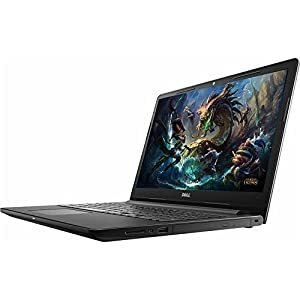 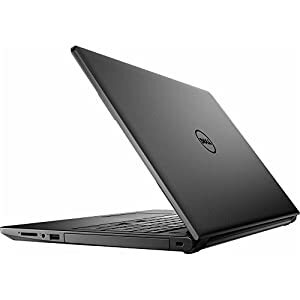 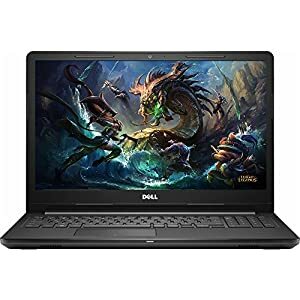 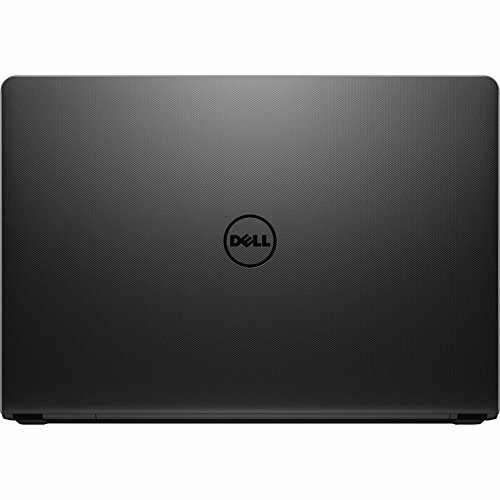 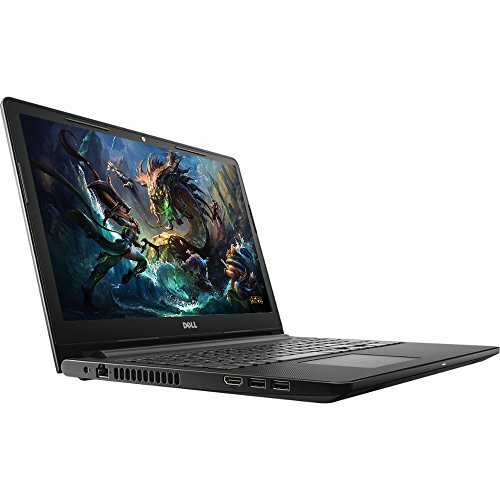 2017 Dell Premium Business Flagship Laptop PC 15.6″ HD LED-backlit Display Intel i3-7100U Processor 8GB DDR4 RAM – Be Mobile with BMOB.com! 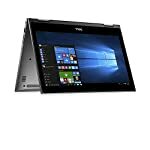 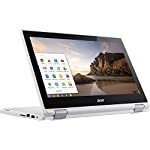 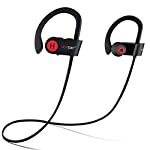 Powered by 7th Gen Intel® CoreTM i3-7100U mobile processor Smart dual-core processing performance for HD-quality computing.. 15.6″ LED backlit screen with Truelife HD. Lets you enjoy your favorite movies, shows and games in stunning 1366 x 768 resolution.